What is a Japanese Candlestick? 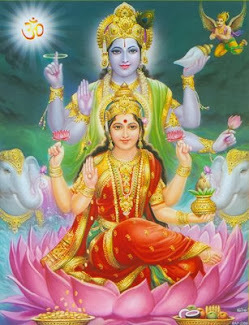 Shubh Laxmi Investment © 2015. All Rights Reserved. 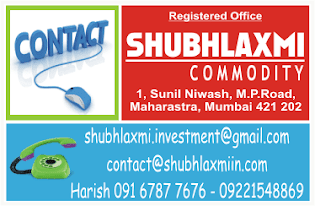 All Rights Reserved © 2008 Shubhlaxmi Investment. Powered by Blogger.